Doing business in the 21st century will eventually require every company to have a website in one form or another. 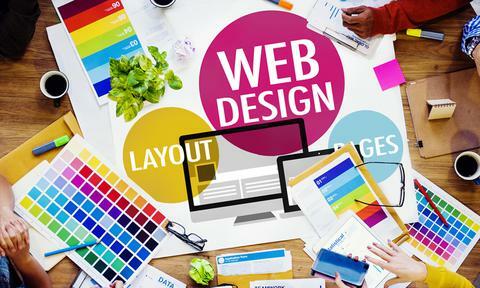 Whether your site is interactive or simply informational, there are steps you can take to ensure you're on the right track to creating a successful web presence. Overall, LaMothe Services will be designing not only a marketing tool but a very important business tool economically and affordable that will generate a revenue stream for your business. Total overview of what you would like on your website including content, design, links (resources), key words and meta tags.